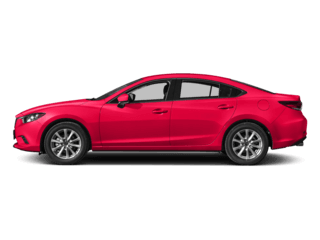 Use the car payment calculator at Cooley Mazda to get an estimate on your auto loan rate or monthly car lease payments in the Rensselaer or Albany areas. 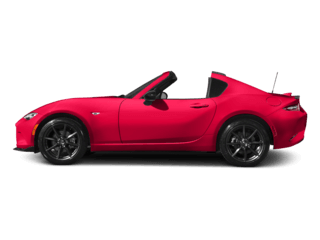 Browse our extensive inventory, take into consideration our new and used vehicle specials, and your budget, then use our online tool to estimate the costs. 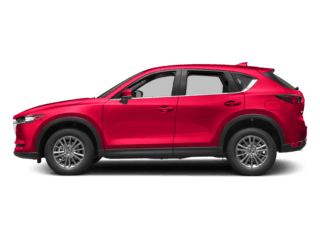 No matter which model you’re looking at, you can determine your purchase price for your Mazda CX-5 or Mazda3 with this easy-to-use car payment calculator. 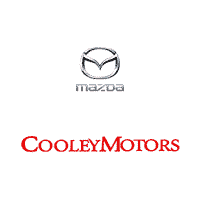 In the meantime, if you have any questions, or you’d rather speak with someone from our finance team in person, make the trip to Cooley Mazda in Rensselaer. 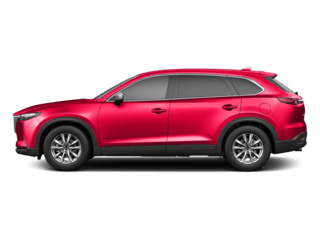 Have any questions about the estimated auto loan interest or lease payments for your new or used vehicle in Latham? 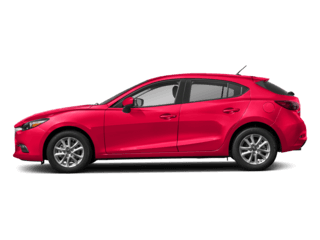 Contact us for financing help — our team is standing by to help answer any questions you may have — or if you’re ready to buy your favorite new Mazda vehicle at your calculated car payment estimate. 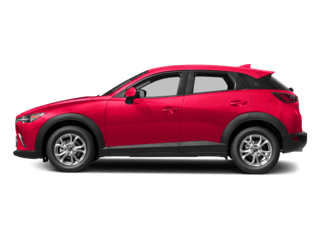 Apply for financing with us today! 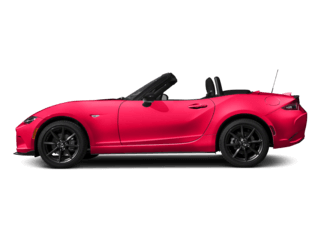 Contact us today and find the accessories you need, schedule an upcoming maintenance appointment, or even find the new Mazda model you’ve been looking for at Cooley Mazda. 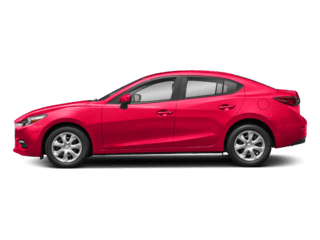 Get behind the wheel of a new or used Mazda and save more so you can cruise the Troy roads in style at an affordable price.